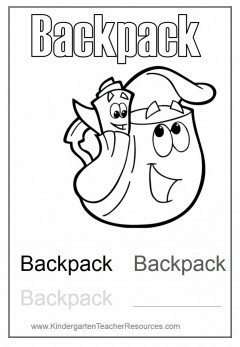 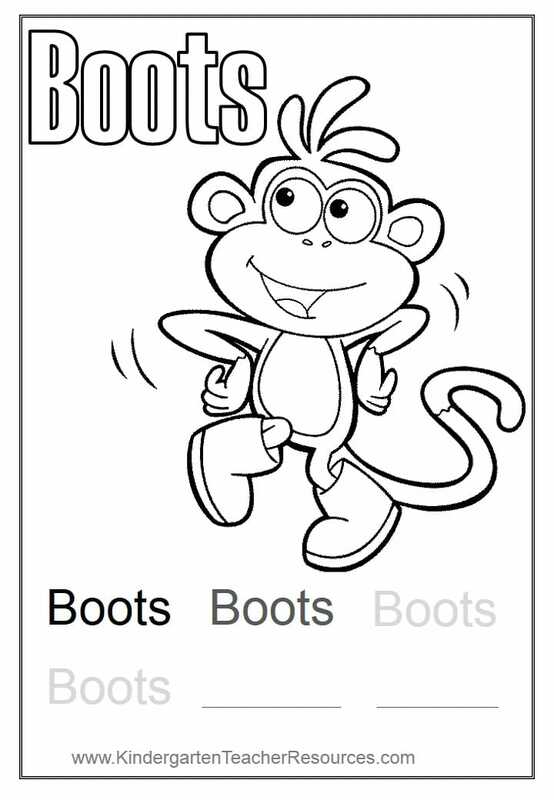 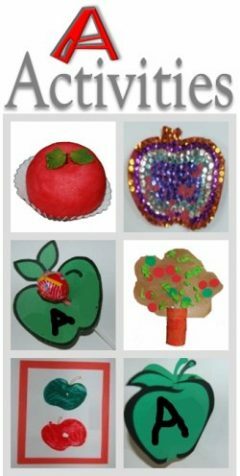 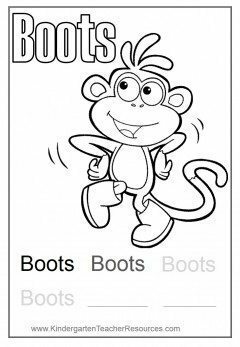 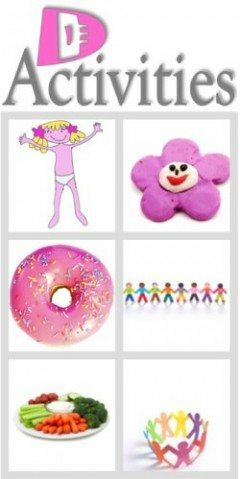 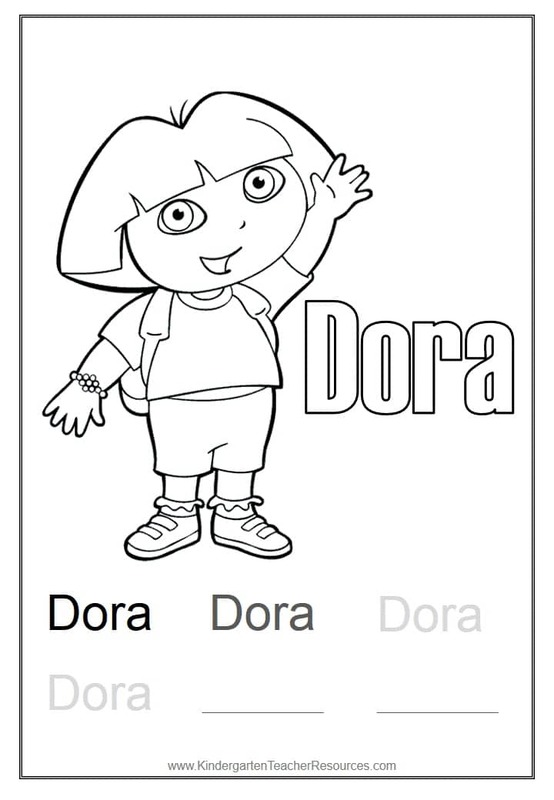 A selection of free printable Dora Coloring Pages which can be used for educational purposes as well as to simply have fun! 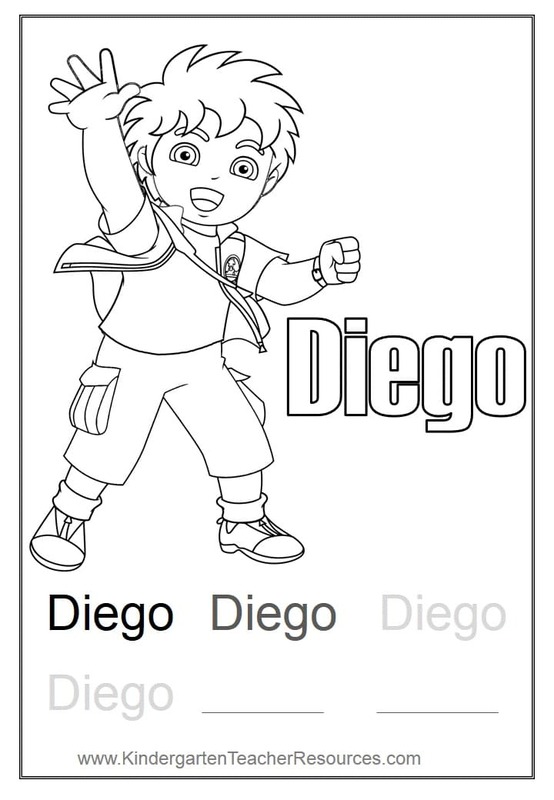 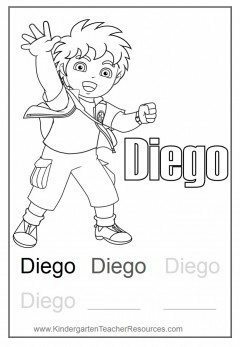 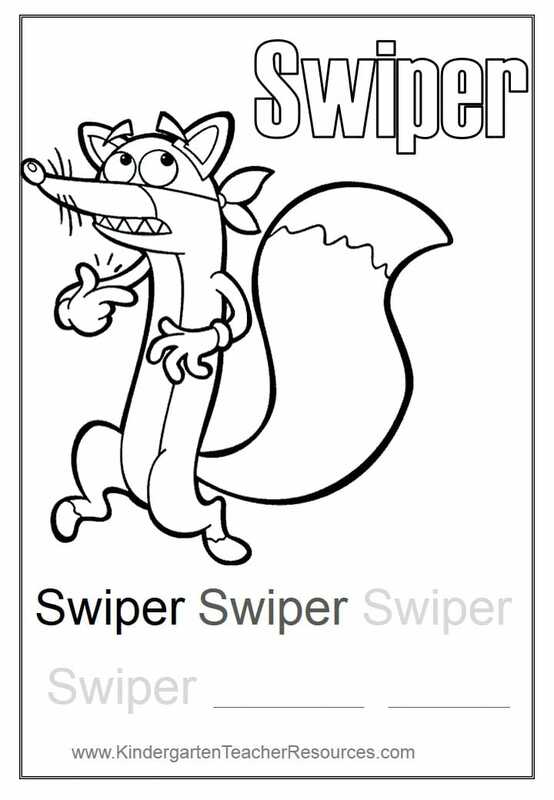 Each Dora coloring page has the name of the character which can then be colored. 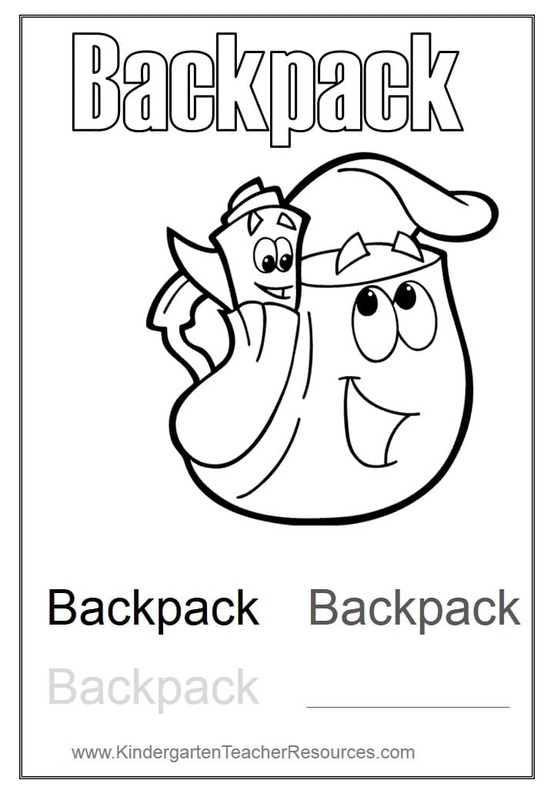 You can also trace the name and then write it on your own. 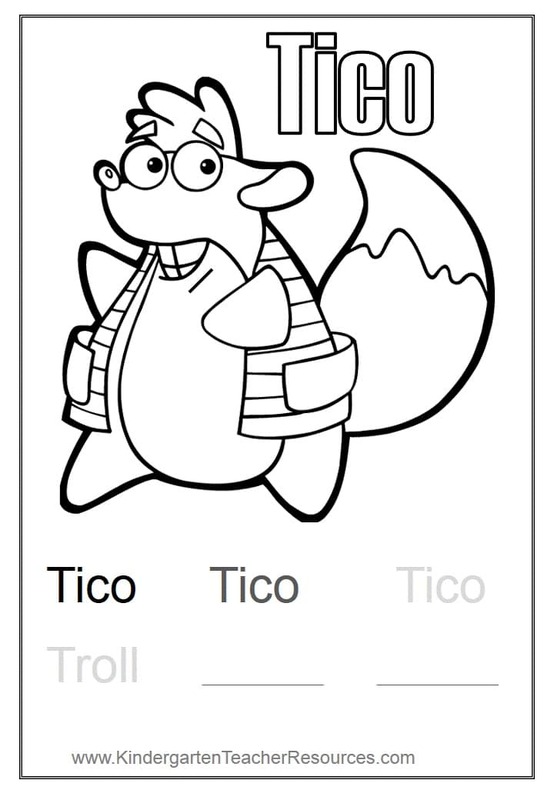 When you are done you can color the character! 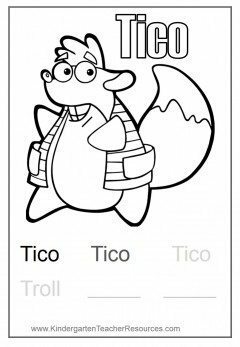 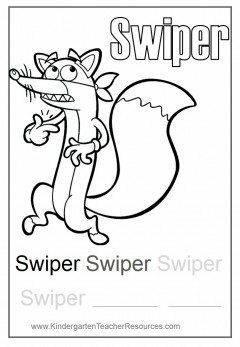 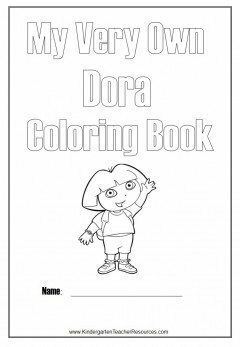 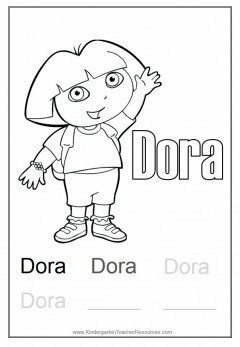 You can also create a Dora coloring book by printing the cover below and all of the pages that you would like to include in your coloring book. 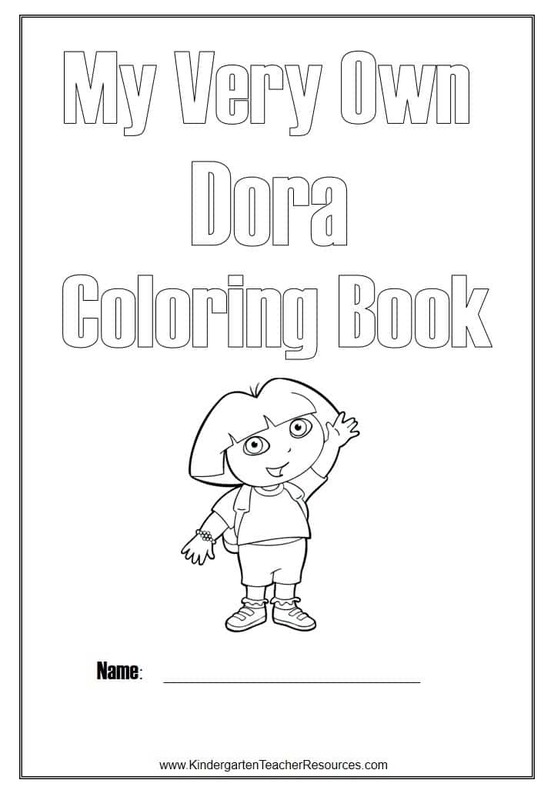 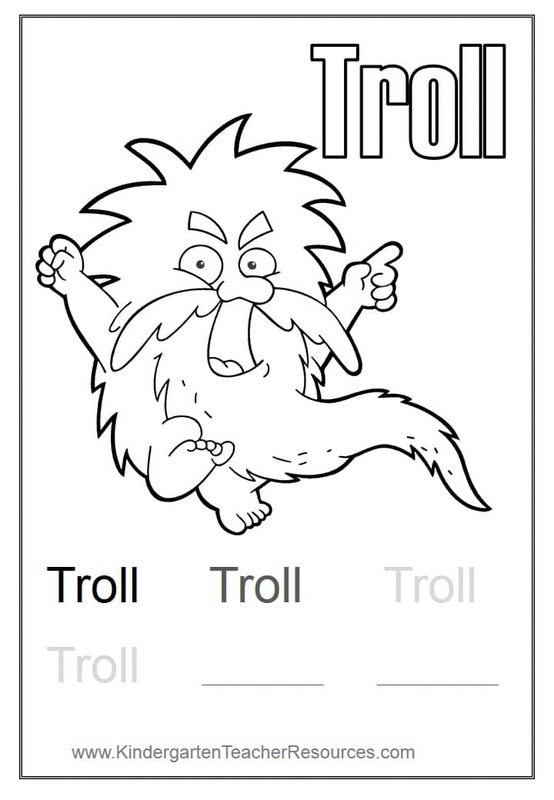 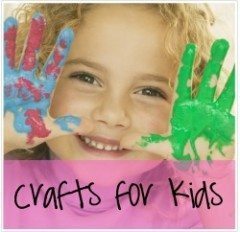 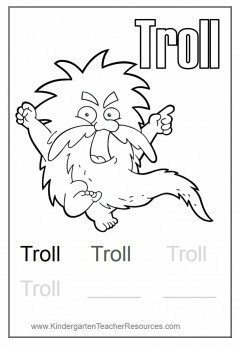 Staple them together and you have your very own coloring book!